Discover game-changing used Hyundai vehicles at Oxmoor Hyundai. Our used Hyundai dealership in Louisville, Kentucky, offers a strong lineup of quality pre-owned sedans, coupes, and SUVs with the solid Hyundai reputation for value, style, and performance. Up the fun factor on US-60 with the compact Hyundai Elantra, or enjoy the spacious, quiet ride of the elegant Hyundai Sonata. Check out a pre-owned Hyundai Tucson to admire its sporty profile and abundant safety features. 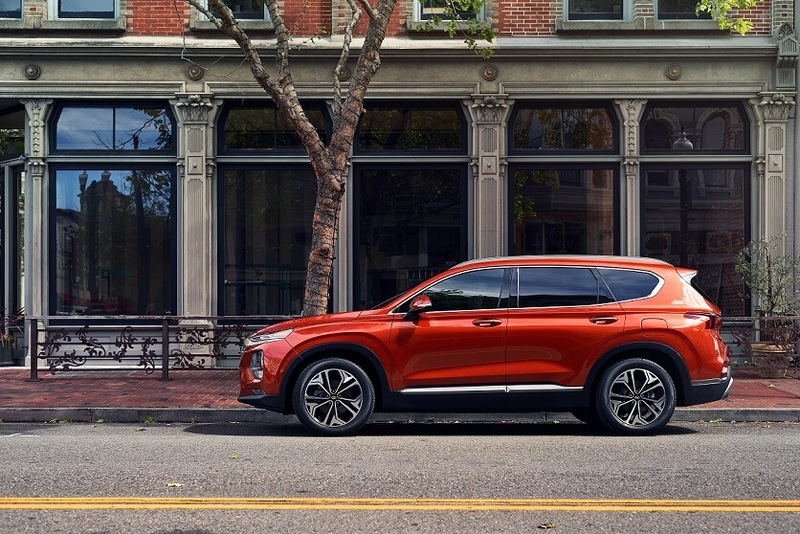 A used Hyundai Santa Fe deliverers awesome tech in a versatile crossover, while a certified pre-owned Hyundai Genesis is the last word in luxury, at an accessible price. You’ll find everything you need and more at Oxmoor Hyundai. Give us a call to schedule a test drive today. Find a used Hyundai model at your local Louisville, KY Hyundai dealership. We’ve got a used Hyundai vehicle for every budget at Oxmoor Hyundai. Browse used cars priced under 10K for tremendous deals on reliable vehicles. Certified pre-owned Hyundai vehicles meet our stringent requirements for age, wear, and performance, and come with an impressive warranty and roadside assistance. We also offer plenty of other makes and models to check off all your boxes. Shop our used inventory online, then visit us our Louisville, KY used Hyundai dealership for a test drive. Make the first move toward a used Hyundai from Oxmoor Hyundai in Louisville, KY. Get a trade-in value for your current vehicle and fill out our secure finance application. Our Hyundai finance team will take it from there! We offer plenty of financing options, so give us a call to create a personalized plan for your budget.